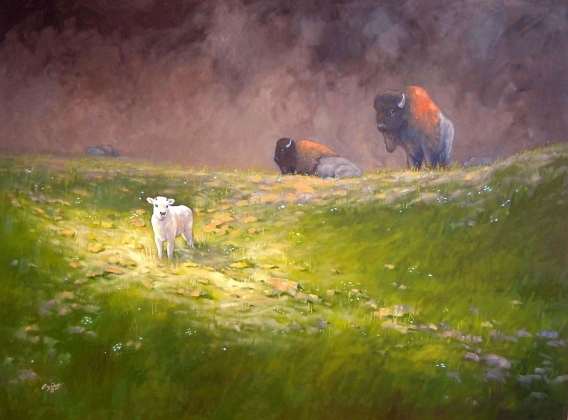 "The Gift" by Gary Ozias was selected as the winning entry for the 2013 Limited Edition Commemorative art print. 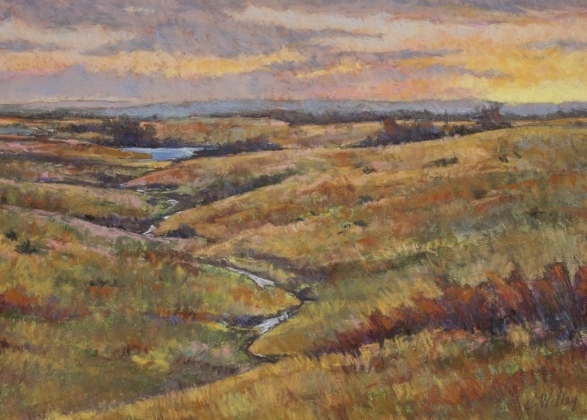 "Fall Evening Vista" by Chris Willey, artist. 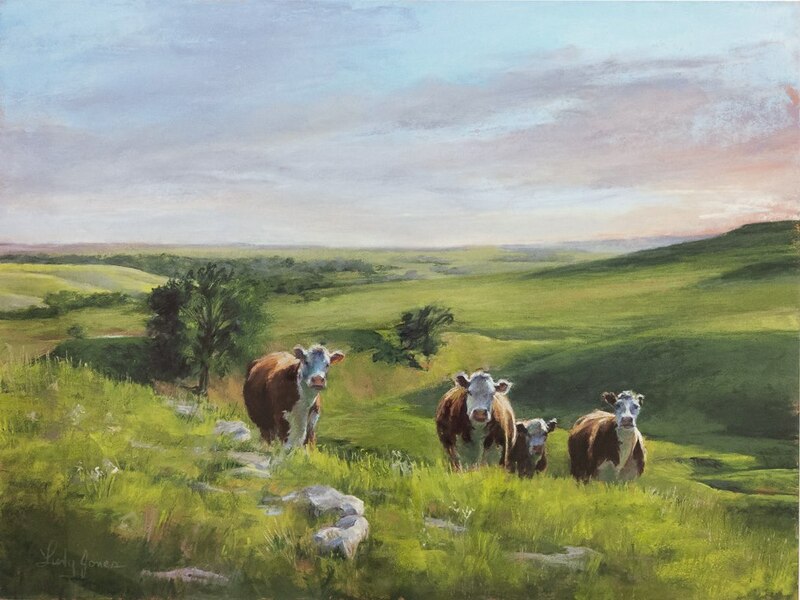 Selected as the winning entry for the 2012 Limited Edition Commemorative Print. 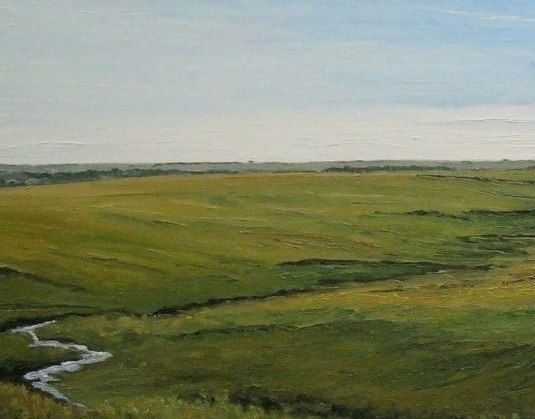 "West of Elmdale" by Mike Livingston, artist. 2011 Limited Edition Commemorative Print. Limited to 100 signed and numbered. SOLD OUT!! !